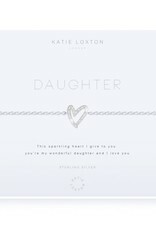 This stunning sterling silver bracelet is exquisitely finished to the highest quality. 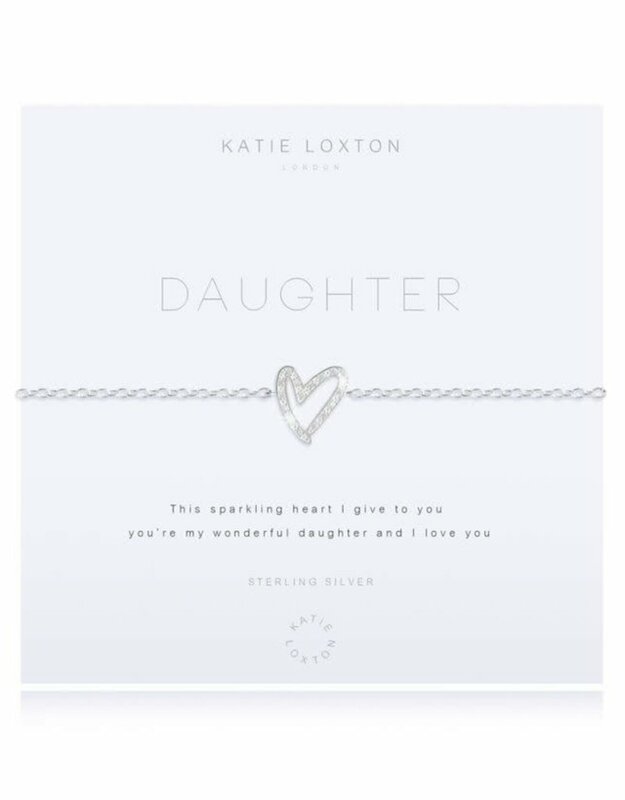 Filled with sentiment and charm this Daughter bracelet is the perfect piece for them to treasure forever. Perfectly packaged in a stunning shimmering box and gift bag.